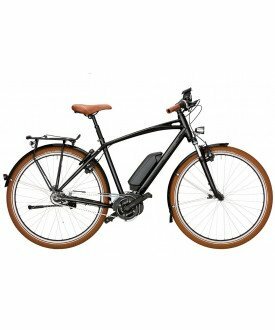 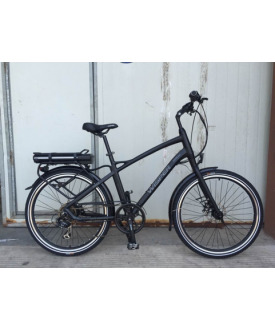 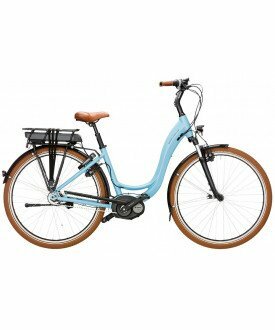 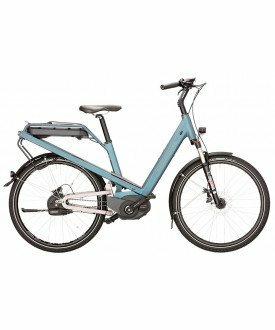 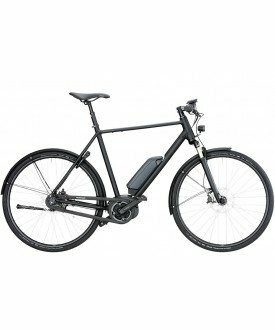 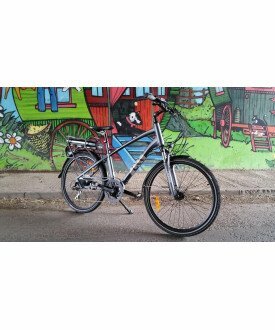 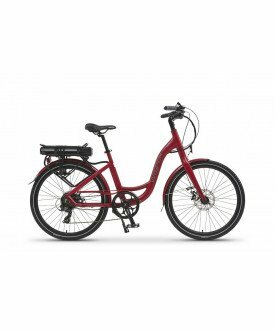 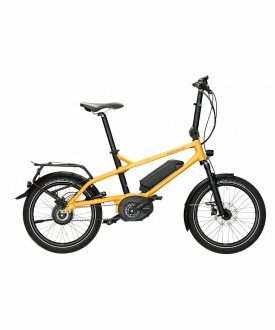 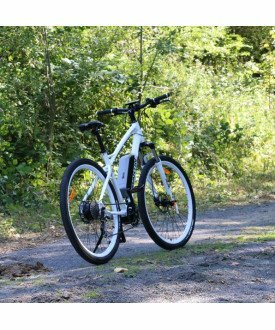 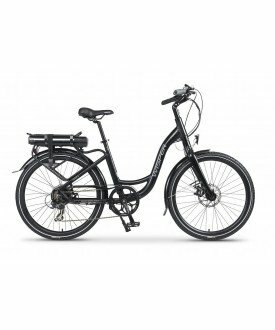 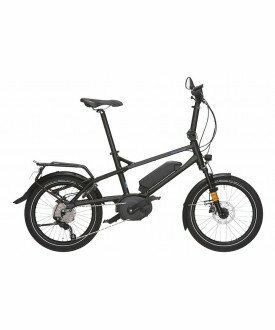 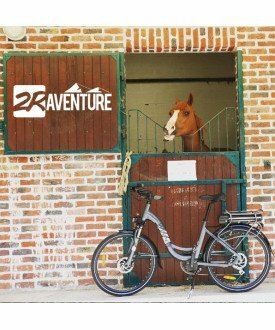 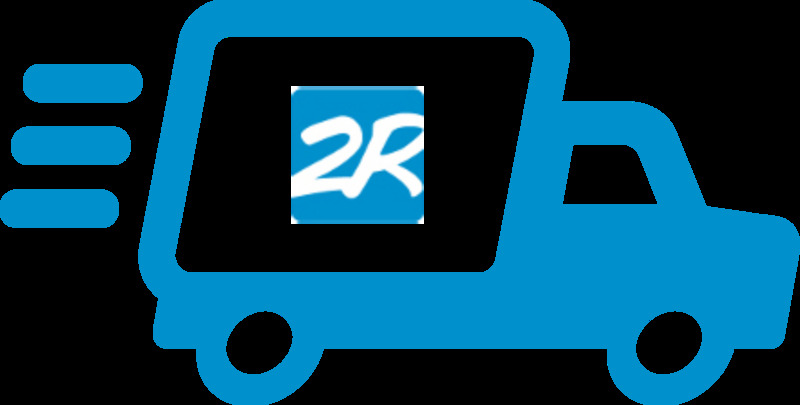 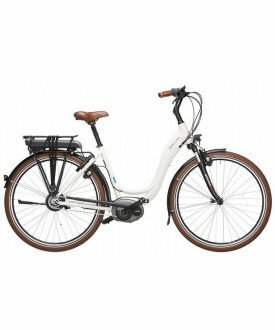 Find our City Serie high end electric bikes. 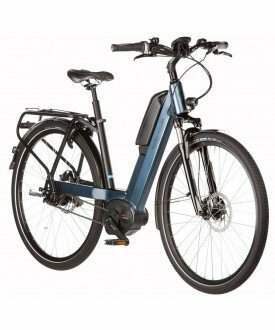 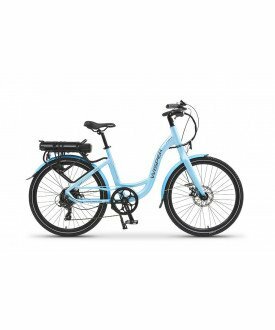 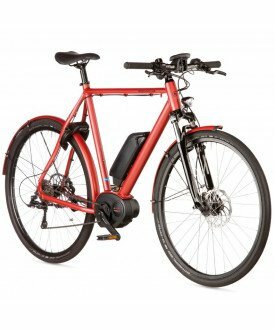 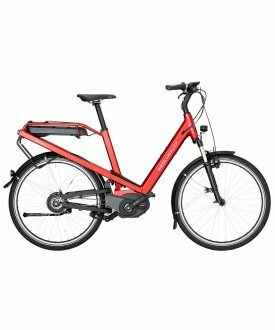 The city electric bike is becoming essential for everyday trips like commuting, the week end family rides ... 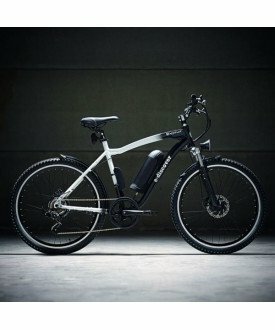 This electric bike is designed to facilitate your travel and limit your efforts.